I'm a native of Gulf Shores, AL and raised my two children on the Gulf Coast with a legacy of real estate on the Gulf Coast. My Great Uncle, George C. Meyer, founded the city of Gulf Shores in the 1920s, and our family has served the area ever since. 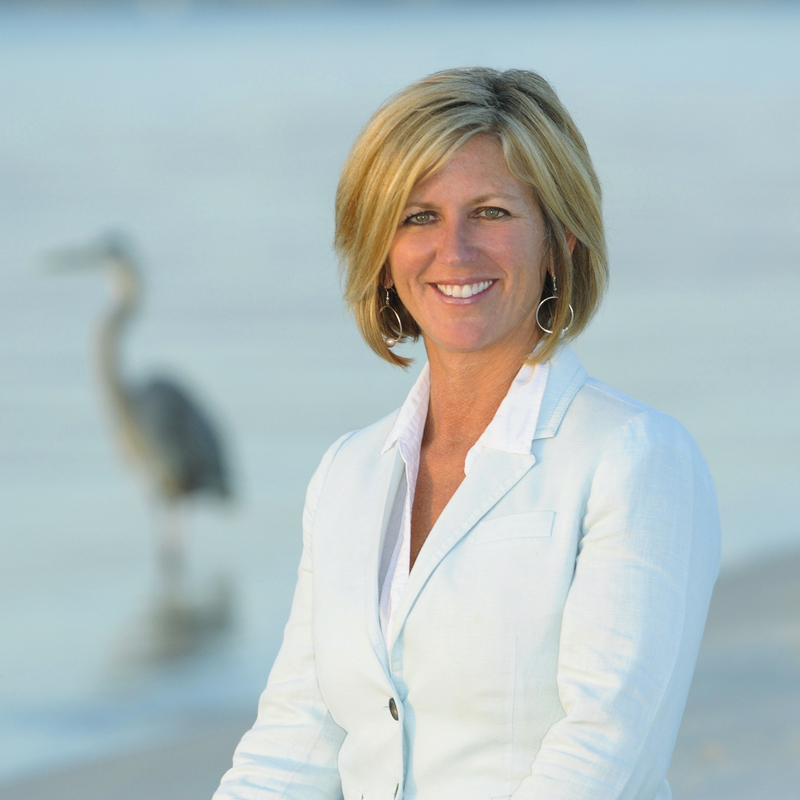 With Kim Ward Realty, you're backed by 96 years of real estate knowledge and experience. Im happy to service you from Fairhope to Foley to the Gulf Coast beaches in Gulf Shores and Orange Beach. If you are interested in the Perdido Key area I'm also licensed in Florida. Call me today at 251-979-7101 for tailored customer service to fit all of your real estate needs.